The government has confirmed the sale of new diesel- and petrol-hybrid cars will be permitted after 2040, in a move that has been welcomed by the motor industry. 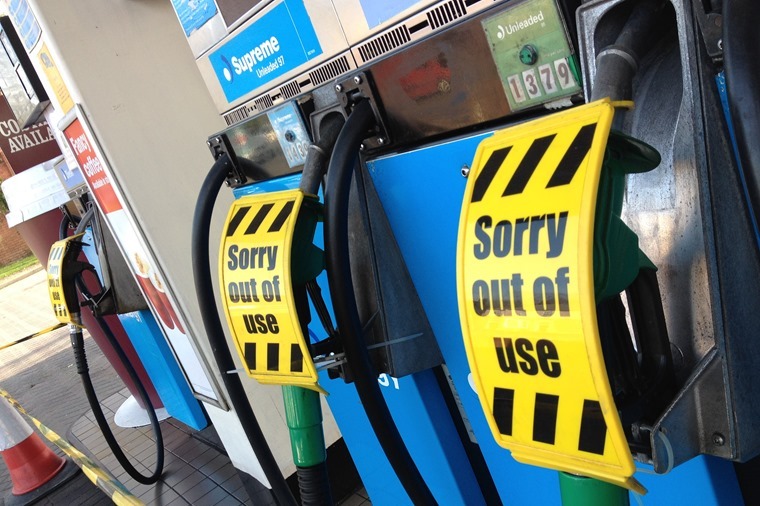 The plan to ban new petrol- and diesel-powered cars from the market is part of the government’s Road to Zero strategy, that aims to make “almost every” new car and van zero-emission by 2050. The Society of Motor Manufacturers and Traders (SMMT) had previously been concerned the ban would affect plug-in hybrids too, citing that: “unrealistic targets and misleading messaging on bans will undermine efforts to realise this future”. But SMMT chairman Mike Hawes today said that the government’s strategy recognised “the vital role conventional engines, including diesel, will continue to play in the transition to 2040 and beyond”. The government’s Road to Zero proposals go much further than simply banning the sale of new pure-petrol and –diesel cars; it aims to help councils tackle emissions on a local level, while a £400m charging fund will be rolled out later this year in a bid to increase the uptake of electric plug-in vehicles. Other include retrofitting buses and other public transport to make them more environmentally friendly, changing the phasing of traffic lights, removing speed bumps and improving road layouts. Although there’s been lots of hype surrounding potential “toxin taxes”, the government won't yet mandate councils to charge dirty vehicles for entering cities or using particular roads unless they fail to solve pollution by other means. 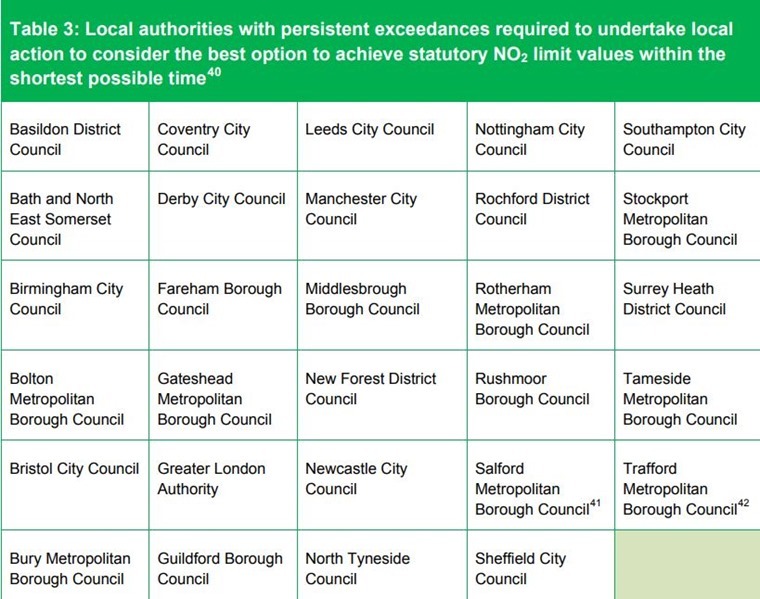 Below is a full list of local authorities where Clean Air Zones are likely to be introduced and, while a toxin tax is seen as a last resort, some of the most polluting vehicles could be subject to restrictions in these areas. 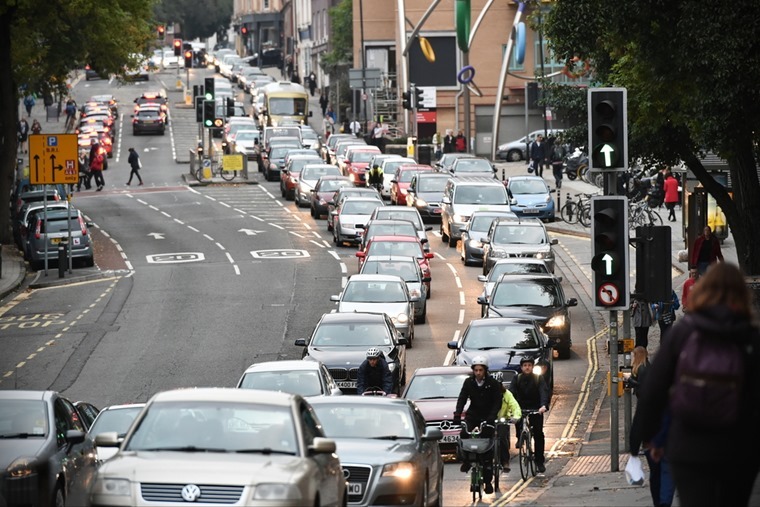 Last year in which the government was ordered by the courts to produce new plans to tackle illegal levels of harmful pollutant nitrogen dioxide after judges agreed that previous plans were insufficient to meet EU pollution limits. The proposals don’t address pollution from construction, farming and boilers – but ministers argue it is better to have a scheme for tackling the worst pollution hotspots first rather than rushing out a comprehensive strategy. While we previously reported on rumours from the Times suggesting that environment secretary Michael Gove was expected to announce a “very targeted” diesel scrappage scheme, it is thought ministers won’t consult on the matter until later this year. Partly, this appears to be down to an increased wariness of being seen to punish drivers of diesel cars who were previously encouraged to buy them due to their lower CO2 outputs. What about the clean air zones? 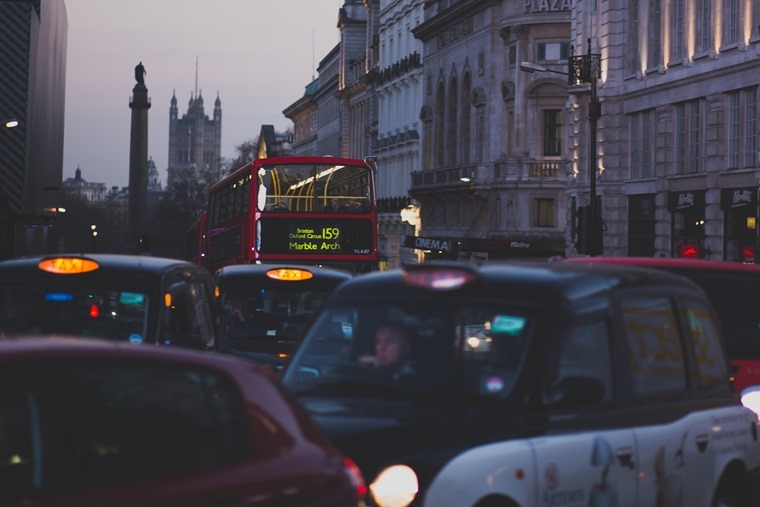 Speculation had been rife of potential ‘toxin taxes’ for drivers of the most polluting vehicles, but these ‘clean air zones’ will not necessarily be required to include a charging zone according to the government. Exploring innovative retrofitting technologies (such as exhaust filters) and new fuels; Buying ULEVs and encouraging local transport operators to do the same; Encouraging private uptake of ULEVs via ensuring adequate charge-points; Encouraging use of public transport, cycling, walking, park and ride schemes, and car sharing; Improving road layouts and junctions to optimise traffic flow, for example by considering removal of road humps; Working with local businesses and neighbouring authorities to ensure a consistent approach; and Charging certain types of vehicles to enter or move within the zone. What do you about the government’s plans? Are you ready to call time on pure petrol and diesel power? Let us know in the comments.